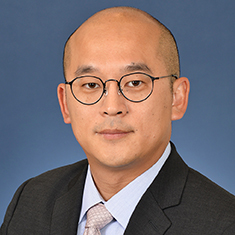 Glen Lim is a partner in the Commercial Finance group. His principal focus is the representation of banks and other financial institutions as lenders and strategic investors, and buyout funds and corporations as borrowers, in connection with domestic and international financings. This includes financings of mergers and acquisitions, debtor-in-possession and exit financings, first and second lien financings, and working capital and asset-based financings. Shown below is a selection of Glen’s engagements.